Island Records will release “Lioness:Hidden Treasures” the third album from Amy Winehouse, on December 3rd 2011. Amy Winehouse is one of the most talented music artists of our time, and it is hard to believe, that she only released two albums. Her songs, and the way she sang them are iconic. 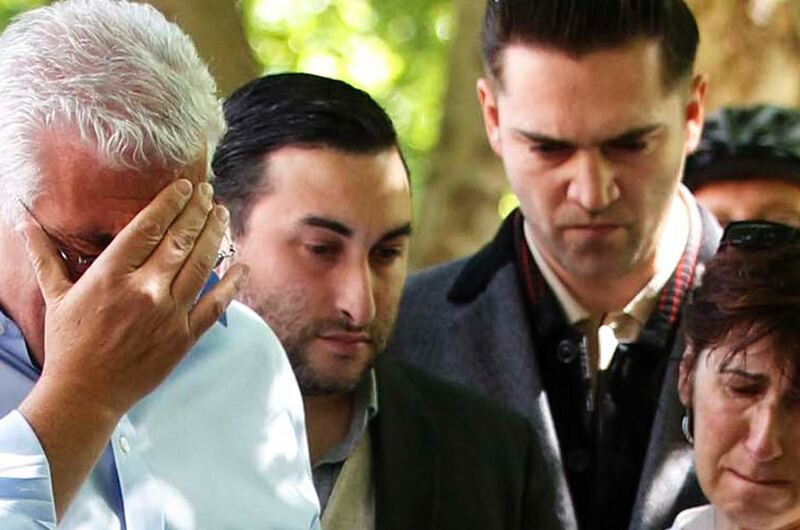 Following her tragic death in July this year, producers and musicians who worked closely with Amy Winehouse, have spent time listening over many recordings, that Amy made, before, during and after the release of her first two albums. 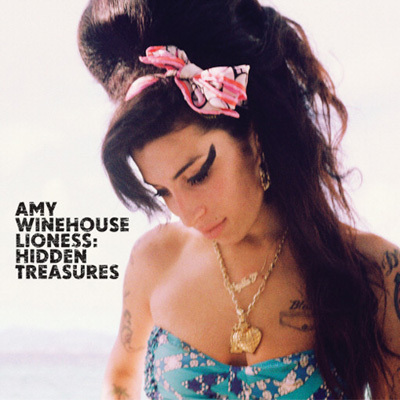 While listening Music producer and friend to Amy along Mark Ronson with Salaam Remi realised that as Amy never sang a song the same way twice, and that she had recorded songs that had never even been released, that they had a collection of priceless recordings, that should of course be heard by her fans, so Lioness:Hidden Treasures was born. The 12 track collection features previously unreleased tracks, alternative versions of existing classics as well as a couple of brand new Amy compositions. 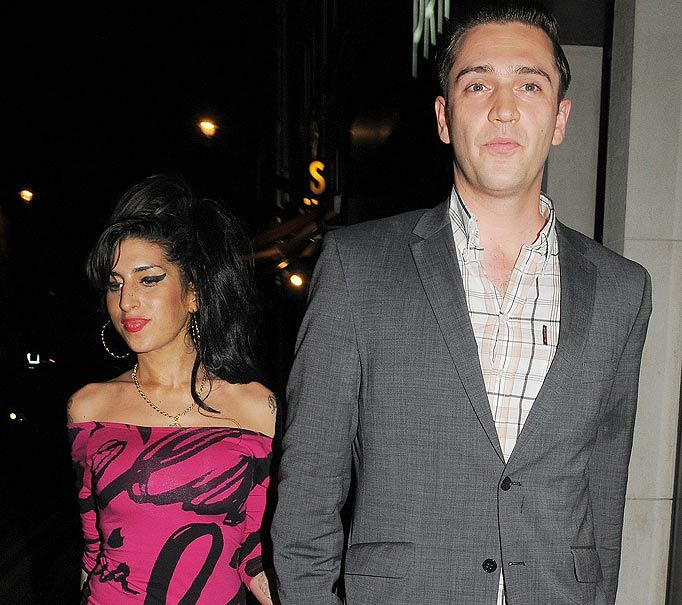 It has been compiled in close association of Amy’s family and management, and record label Island Records.